As Mum to three girls, our Babyology head honcho Mandi’s dream gift allows her to escape the chaos for a few hours. The LEKKER Sportief bike (top image) offers a smooth and comfortable ride around town. 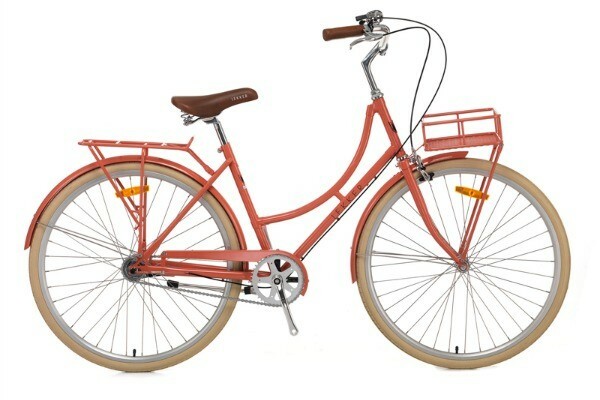 And while you can’t put a price on a little bit of ‘me’ time, you can put a price on the bike – $548. 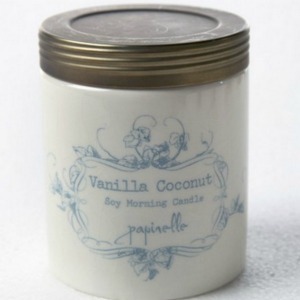 Mandi’s realistic pick for Mother’s Day this year offers a simple way to spoil for $30 – the Soy Vanilla Coconut candle from Papinelle is made in Australia in a ceramic jar and combines sweet vanilla and tropical coconut. 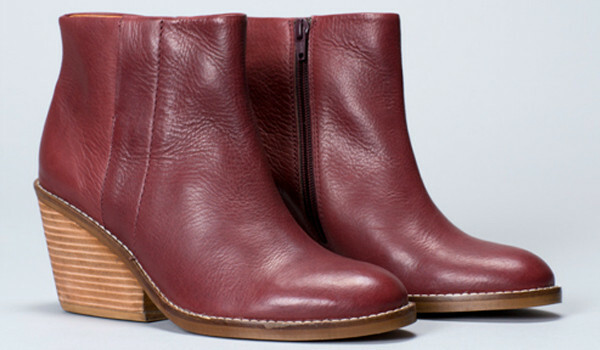 Our fearless editor Nikki’s dream gift adds to her obsession with boots. She already has eight black pairs and these fabulous boots from Elk Accessories are the perfection addition to her winter mum uniform. Nik says her stiletto wearing days are mostly over, but that doesn’t mean this mum can’t rock a little heel. Comfortable and actually affordable – Nik’s dream gift is only $245. 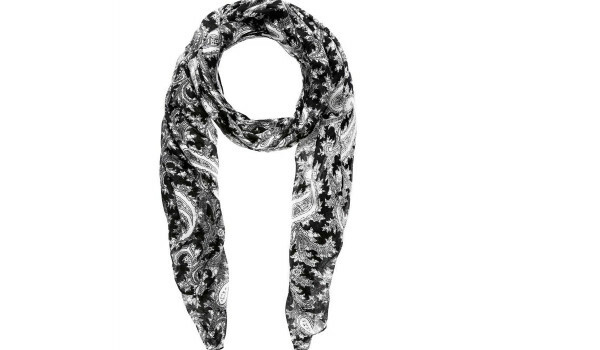 Nik is also a big fan of scarves and this monochrome paisley print scarf from French Connection is cheap enough ($39) that the kids can band together and buy it with their pocket money. After much agonising, Lexi decided to abandon her “no kitchen things” Mother’s Day rule and make it very easy for her family, with both dream gifts coming from the same store. 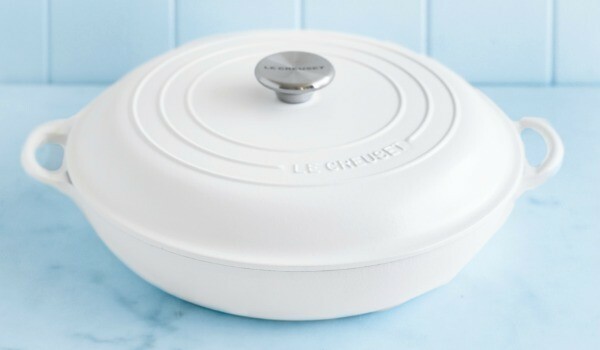 If the family really wants to lash out, they can pick her up something that successfully combines her two loves – cooking and all things French – that being the white Le Creuset shallow casserole dish from Donna Hay. Though it comes with a hefty price tag of $519, it will last forever and a day, provided no children drop it! 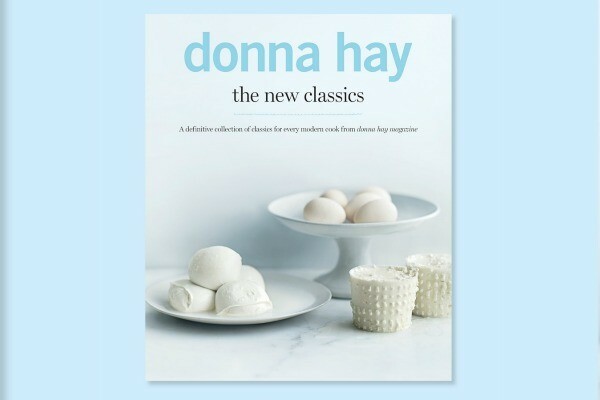 She’d also love Donna Hay’s The New Classics, $45 – a cookbook brimming with awesome family recipes and dreamy food photography. Having her own will also mean she can stop extending her loan on the local library’s copy. What’s at the top of Anita’s wishlist is actually priceless. In fact, it’s something that can’t be bought… time. Just a few more hours in each day to recharge before the next. A rejuvenating stay at the Golden Door Elysia Health Retreat and Spa would be just enough to snuff the burn out, she thinks. Anita’s realistic gift is just around the corner from her as she lives tantalisingly close to the Robert Gordon factory in Victoria. 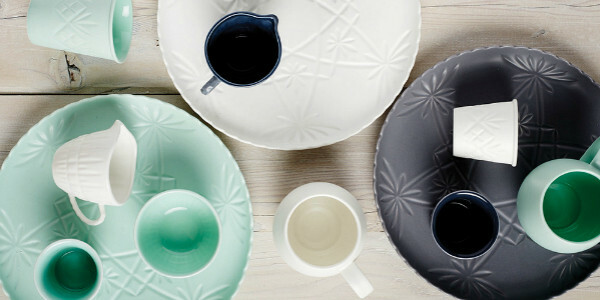 And this year on her list are the new Hardware Lane collection plates, retailing for $25. Leah has come to the realisation that she doesn’t want to constantly swap things back and forth from handbag to handbag, depending on what she’s wearing. So, she’s ditching her 20-year-old handbag collection for one (okay, maybe two) really great handbags. 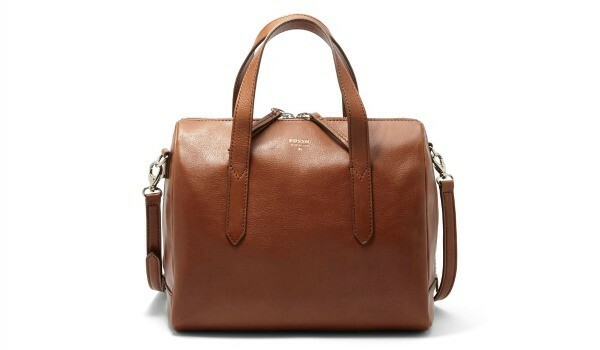 The Sydney Satchel from Fossil, retailing at $279, can be one of them. Leah’s realistic gift is, simply put, awesome. She admits she can’t draw, but she can do dot-to-dot like a boss. 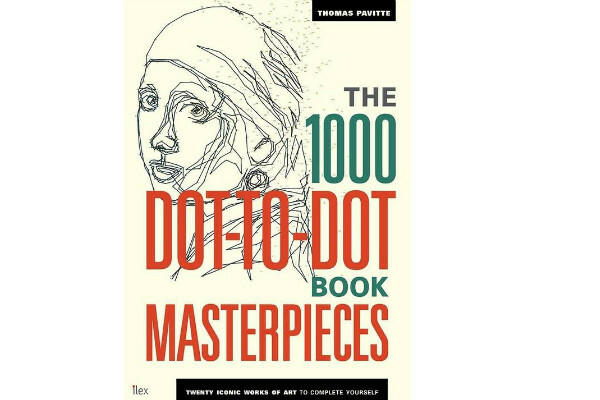 So The 1000 Dot-to-Dot Book Masterpieces from Thomas Pavitte (retailing from $16) will be perfect. Each image takes about half an hour to complete and is a great activity to do while the kids colour next to you. 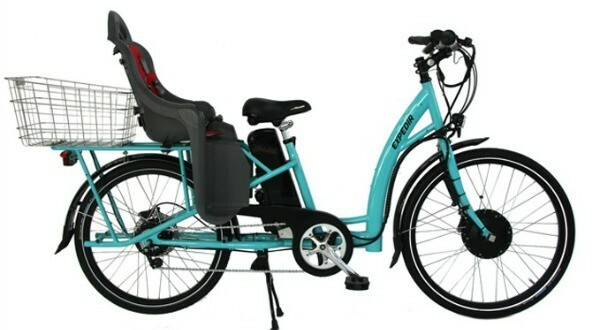 Kate has decided to join Mandi on the great open road with an Ezee Expedir electric bicycle, retailing at a mere $3000. However, Kate’s reasoning is slightly different – the Ezee Expedir has an extra long frame that can carry up to 120 kilograms – that’s her, the kids and a good load of groceries. 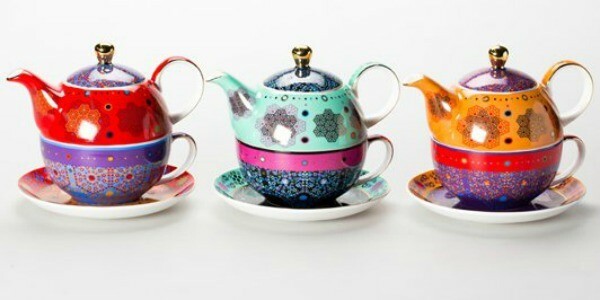 For her realistic gift, Kate opted for something that adds a little colour to her morning tea – the Moroccan Tealeidoscope tea for one set from T2. With this beautiful set for $65 she can keep her cuppa hot and pour tea like a lady, even if she is still in pyjamas at 3pm. Good thinking Kate. Our other Kate (yes, we have two) confesses that she is a pretty practical person and thus her wish list usually consists of things like a robot vacuum cleaner or a new blender. 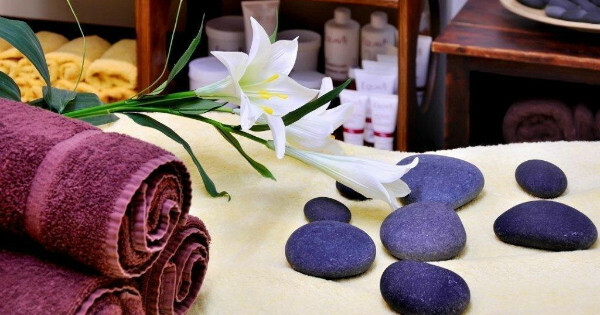 But this year, she is thinking outside the practical with an affordable facial from Endota Day Spa which starts at $95. Kate loves anything UberKate (how fitting) and has been eyeing out this particular necklace for years. The three interconnected Russian rings are extra suitable with baby number three on the way! 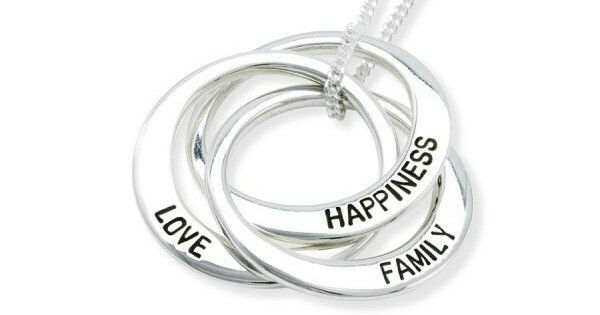 If it doesn’t happen for Mother’s Day, why not try to bargain for the $645 necklace as a push present? 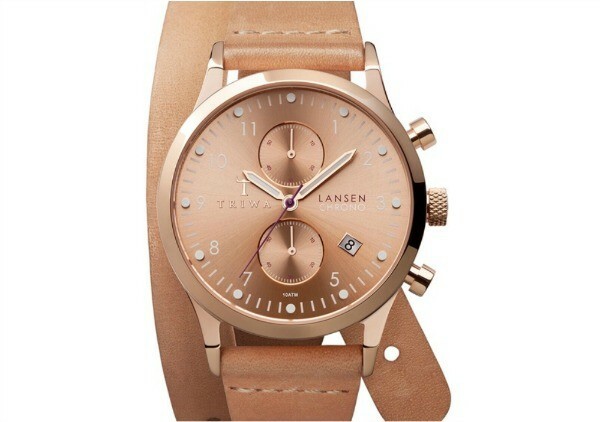 Amanda loves a good wristwatch and the Triwa ‘Rose Lansen Chrono Twist’ is on her ‘watch list’. This beauty is serious arm candy – smart, stylish, sophisticated and all wrapped up in one gorgeous rose gold leather nugget ($399). 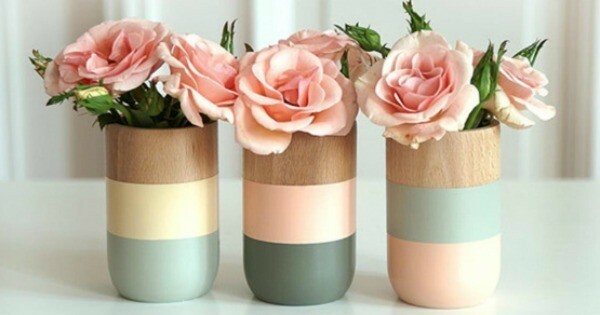 For a realistic gift, Amanda selected these gorgeous hand painted wooden vases by Melbourne-based Anrol Designs. These three vases are $65 for the set and will be the inspiration for her next interior theme: modern pastel with a touch of timber. Katrina admits that her dream gift is actually a reality. She bought one last week as an early Mother’s Day present. 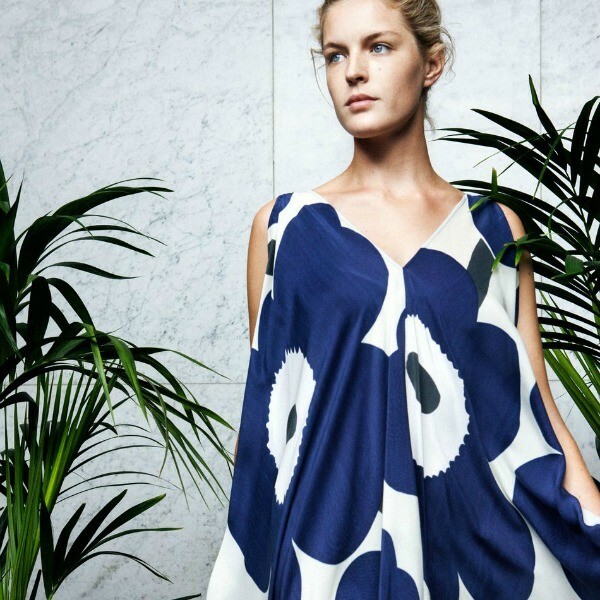 She selected this stunning dress from the Marimekko Mindscapes collection. All dress prices are around the $300-$400 mark. 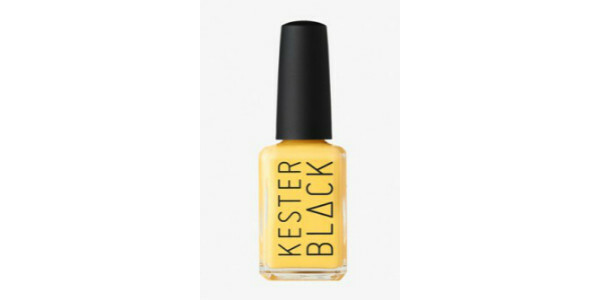 To pair with her dream gift, Katrina went with the Bondi Rays nail polish from Kester Black which retails for $20. Attention children of Pilar: a gift from Tiffany is never a bad choice. 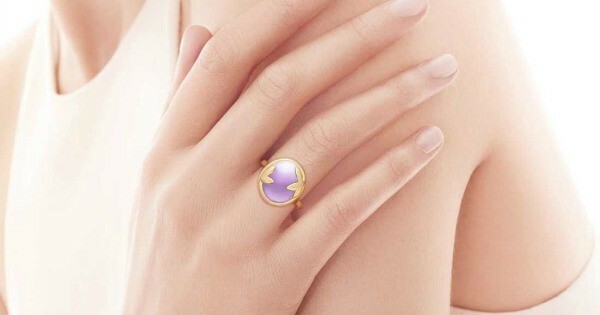 It’s time to start saving up pocket money (you’ll need a lot of it) for the divine amethyst Olive Leaf Ring by Paloma Picasso from Tiffany ($1400). It’s beautiful, delicate and, unlike with earrings or a necklace, baby hands can’t pull it off her finger. Pili’s more realistic choice is pretty special too: think sunny day, a nice spot in the park, lots of cuddles from her boys and a picnic lunch from her favourite deli, Zanetti 5 Star in Haberfield. 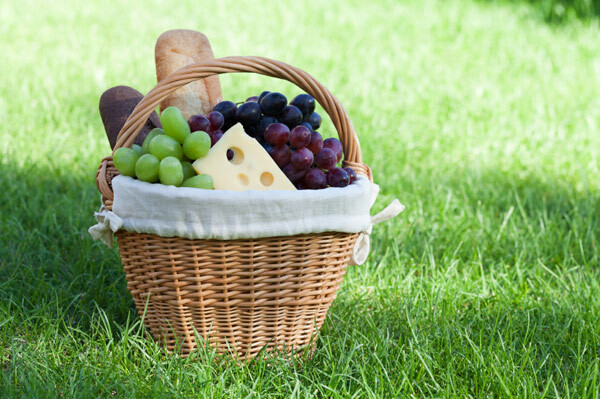 With a spread that includes a crusty loaf of bread, creamy Gorgonzola, olives and some salty deli meats ($25), she could close her eyes and almost imagine herself on holiday in Italy. Almost. 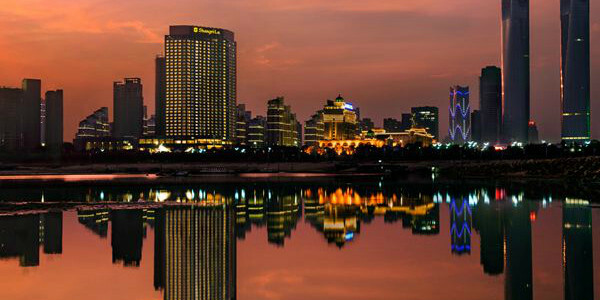 If money were no object, Libby would spend a couple of nights in a gorgeous five-star hotel… alone! A lovely big bed, gorgeous views, room service, a spa, close to some shopping and decent coffee, and no kids or husband asking things of her. 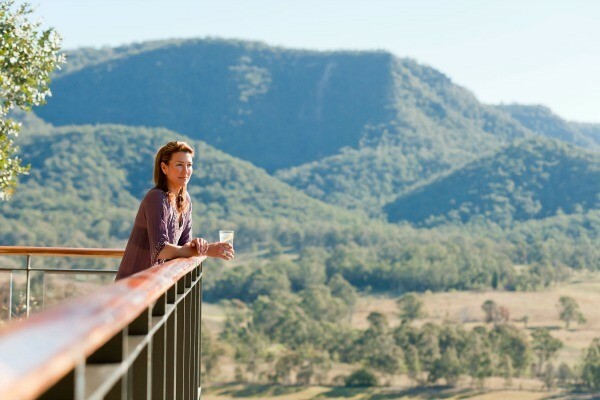 This Taste of Luxury package from the Shangri- la Sydney would do nicely. There is nothing glamorous about rain, and it’s even less glamorous when you have to do the school run when it’s bucketing down. 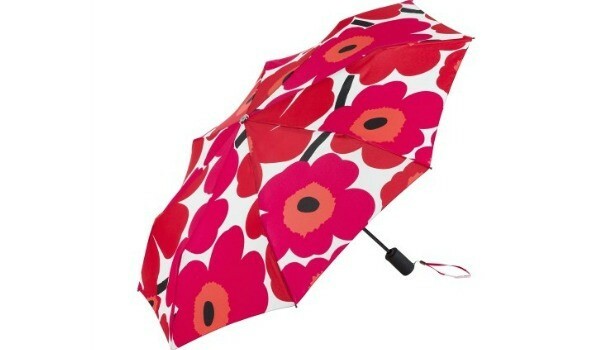 I think we would all agree that Libby’s realistic Mother’s Day gift could help cheer us up – it’s the bright, fun Marimekko umbrella retailing at $89. And, as for me, I would love a simple and beautiful statement of colour, hand made by Australian-owned Emarlie Jewellery. 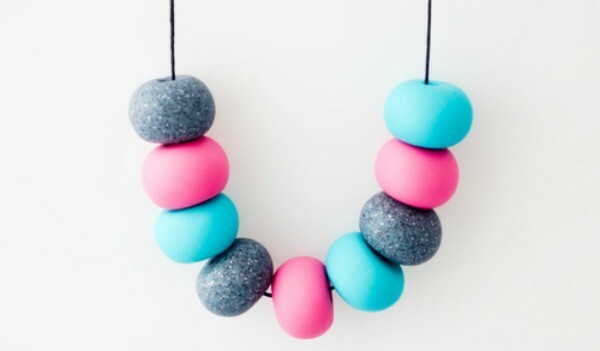 This necklace, called Paradise Rocks is made up of teal, fuscia and glittery grey beads and retails at $35. My dream gift? See below. 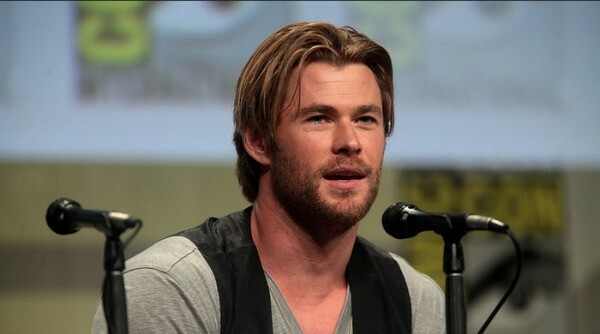 And I don’t think it’s too unrealistic…. What are you hoping for on Mother’s Day this year? A sleep in? A day of no housework? Or something a little more extreme?